We will meet, or beat, our major competitor’s Prices, Quality, and Warranties, Every Time! Get your Free Window Inspection Today! The most common reasons why new windows are needed are rot, fogging and bug infestations. Why wait until it’s too late?! 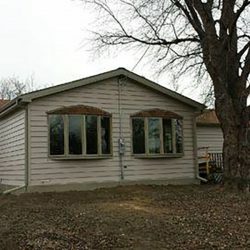 Whether you’re looking to replace your old, worn down windows or you are selecting the windows for your new home that’s under construction, it’s important that you pick windows you can rely on. For that reason, we here at Scotts Construction have selected Target Windows & Doors as our new window and door supplier with a great deal of confidence. After conducting extensive research and comparing windows from many different providers, we came to the conclusion that Target’s windows and doors can’t be beaten. To give you an idea of how well they stack up against the competition, we can provide you with a detailed comparison fact sheet. Below are just a few of the many features of Target’s windows that get across why we’re so confident in offering them to our customers. Double and Triple pane glass thicknesses are up to 1” thick. The wider thickness allows for more Argon gas to reduce heat and cooling loss. Thicker walled, virgin vinyl makes up the frame, with an abundance of insulation pockets. DOUBLE LIFETIME WARRANTY unlike any other, which is easily transferable to the next owners if you sell your home. Duralite flexible spacers, which are the highest performance tested insulator in the industry, keep the Argon gases sealed in. No more foggy windows, condensation, or blown seals. Manufactured in the USA, with a little bit of help from some German engineering, by a third-generation, family-owned and operated company. Colors available are white, beige, and wood grain for the interior and white, beige, or a custom color for the exterior. 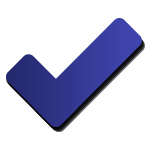 Contact us today to schedule your free in-home inspection/consultation. 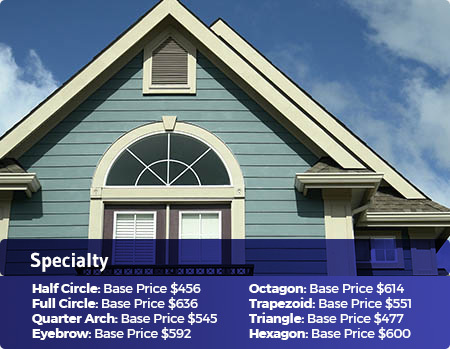 Order your custom windows at the lowest prices around, we guarantee it! 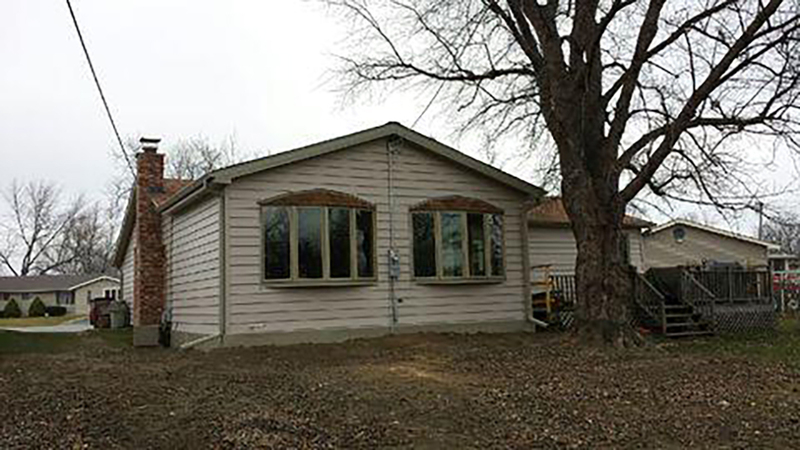 Get your new windows installed. Enjoy your new views and start saving on your energy bill! There are many different styles of window available for you to choose from, so you can find the perfect piece to bring some extra light into your life. 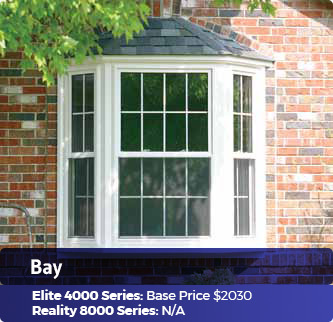 Our Elite series windows have 1″ insulated DS LowE Glass with Warm Edge, have a triple weather seal, and can be custom painted on the exterior. The screens are made of heavy duty, extruded aluminum with fiberglass mesh. 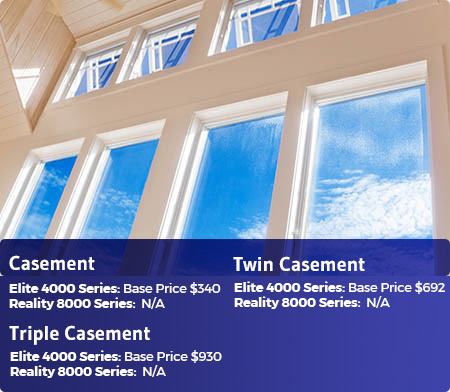 Our Reality series windows have 3/4″ insulated DS LowE Glass with Warm Edge, and a dual weather seal. This is a classic style that has been one of the most commonly used for many years. If you’re looking for an option that maintains that classic look you enjoy, double hung windows are a fantastic choice. Their classic appeal makes double hung windows incredibly adaptable regardless of your home’s decor and aesthetic. Designed for easy cleaning and energy efficiency, there are many benefits that you stand to gain from this style. They’re incredibly versatile, available in many different sizes, and are a great way to improve the circulation within your home. Their design also allows you to install a window air conditioning unit if you like, or you can put a screen on it and raise the window up to let air breeze on into your home. Added weatherstripping will help keep everything sealed, even in extra-windy conditions. Their locks will also provide an extra level of security. Often used in conjunction with other styles of windows, the casement style features hinges on the side of the window, which allow it to be easily opened by using a crank, lever, or some other type of mechanism. This is a great way to add a unique look to your home, without sacrificing efficiency. Thanks to their ability to open up all the way, they’re able to provide even more ventilation than double hung windows, though this limits how big they can be. Their design makes them the second most efficient style of window, just behind fixed-pane windows. With locks embedded within the window frame, casement windows are able to provide enhanced safety and security. Because you’re able to control exactly how much the window is open, you don’t have to worry about leaving your home vulnerable with a large opening. By opening with a hand crank or similar mechanism, casement windows are perfect for tough to reach spots, such as above countertops, sinks, furniture, and other similar areas. If you rotated a double hung window onto its side, you’d have a slider window. Just as classic and just as common to find, this style of window opens by sliding it horizontally along the window frame. 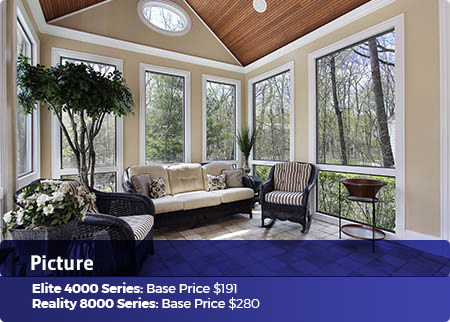 Perfect for areas where you want to let in a lot of light, they are often larger than double hung windows. They also have fewer parts than other styles of windows, which makes them easy to maintain. 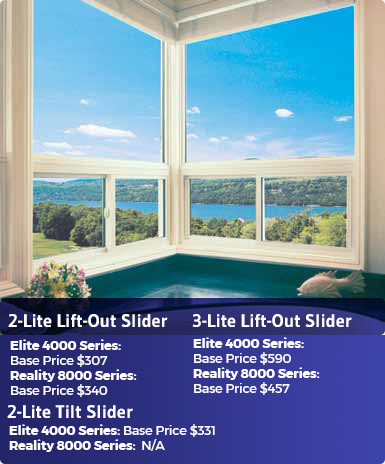 Without the use of springs or pulleys, slider windows are incredibly durable and are built to last. Since you don’t have to lift it open, they’re much easier to use without as much effort. Their larger size also means you’ll have an unobstructed view, which means you can watch sunsets or stargaze without trouble. They’re also able to provide a great level of ventilation when you want to improve the air circulation within your home. 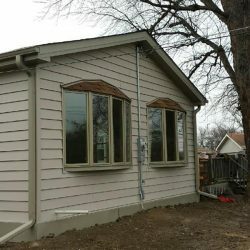 Without the moving parts that other window styles use, slider windows are able to close firmly and tightly, improving the energy efficiency of your home. A bay window projects outward from the home, which can change the entire appearance of a home from the outside. Thanks to their beautiful aesthetic appeal, adding a bay window can improve your home’s overall value, which is especially helpful if you’re looking to sell your home. The added value both from within and outside the home makes a bay window a great selling point, especially when you factor in the added square footage they provide with their deep sill. That deep sill is a perfect place to display plants in an area they’re sure to get a lot of sunlight in. Depending on how the sill is designed, it can even be a perfect spot to curl up with a book! With the panoramic view a bay window provides, you’ll be bringing in more natural sunlight from more directions, which can make your home feel more open and less cramped. Bay windows often come with the option for two operational windows, which means you don’t lose the ventilation of other window styles. 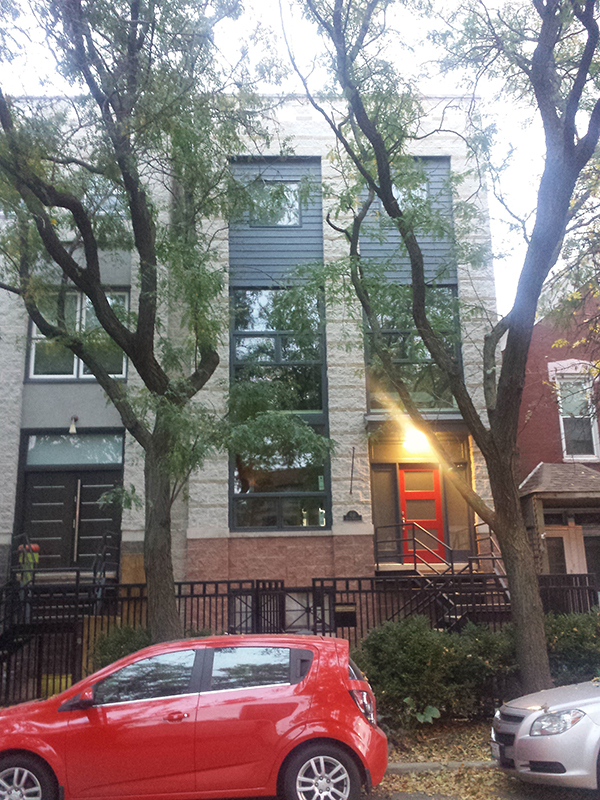 Similar to bay windows, bow windows project outward from your home. 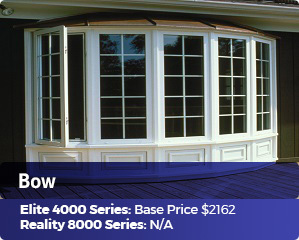 As opposed to the three panels found with bay windows, bows are typically comprised of four or five panels. This makes them much wider, but it also allows them to have a much more rounded appearance. This also allows them to bring in even more natural light than bay windows. A bow window can be wrapped around the corner of a home, which makes for an incredibly unique look on the outside, while providing a cozy nook to sit and chill in on the inside. Just like bay windows, bow windows will add a ton of curb appeal to your home, because it makes it stand out amongst the crowd. A picture window is a dual pane fixed window, which means they can’t be opened or closed. While they lose that functionality, they make up for it by providing a wide open frame around the picturesque scenery outside. Since they don’t contain any mechanisms that could break, maintenance for picture windows is minimal, and cleaning them is much easier than with other styles. Because they don’t open or close, they’re able to maintain a stronger seal and avoid leaks better than other styles of windows as well. You’re also going to be bringing in a lot of natural light with a picture window, which can open up a cramped space. When winter rolls around, the natural passive heat that comes through a picture window will help you keep your energy bills low. This is a perfect option for rooms with high or vaulted ceilings as a way to bring in natural light from higher up in the room. Awning windows are not dissimilar to casement windows, in that they also open outward through the use of a crank or other mechanism. 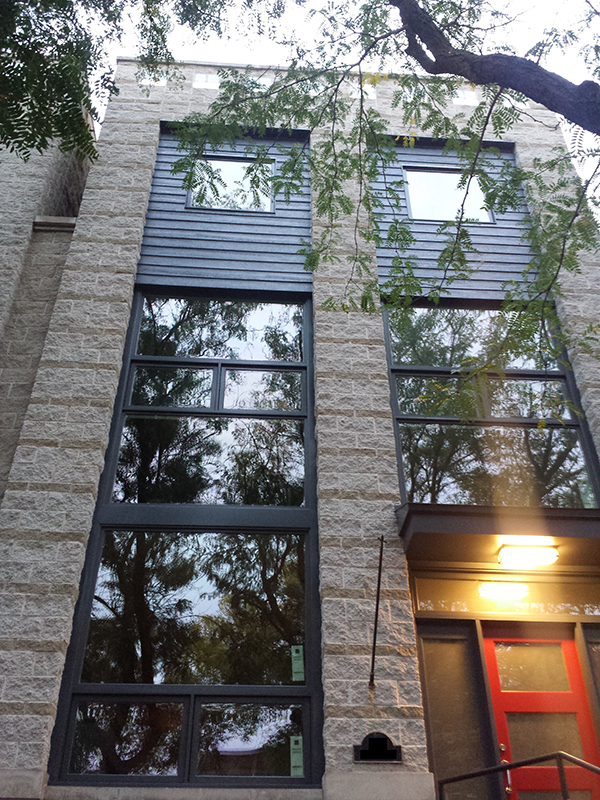 The difference is that awning windows have their hinge at the top of the window instead of the side. This creates an awning effect (which is where their name comes from), providing a level of weather proofing not found in other window styles. That means that even in poor weather, you can still get the benefit of their ventilation with little to no leakage from rain while they’re open. 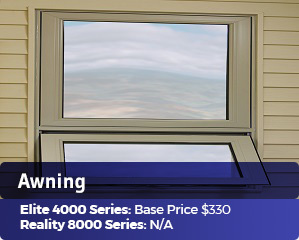 Awning windows provide a great deal of privacy and security as well, and are often best used when installed higher up on the wall than other styles of windows. That means you can still benefit from their natural light and ventilation without sacrificing privacy or safety. Just like with casement windows, their ease of use makes them a great choice when looking to add a window over a counter or sink. 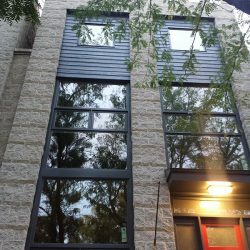 Why are good windows so important? Depending on when your home was built, your windows may be costing you a great deal of money. If it has been a long time since your windows were installed or replaced, they may have a seal leak, letting air in and out of your home and reducing your home’s overall efficiency. When a window has a leak, condensation builds up, which can lead to the growth of harmful mold. When mold is left unchecked, it can cause health issues for your family, such as respiratory problems, headaches, and other physical symptoms. You wouldn’t eat a piece of moldy bread, so why would you be ok with breathing it in? There are many different benefits of upgrading to energy efficient windows. The biggest of which has to be the big reduction in your energy bills. As energy costs keep rising, it’s important that you take steps to cut down on energy consumption so you don’t have to break the bank every month when the utility bills show up. 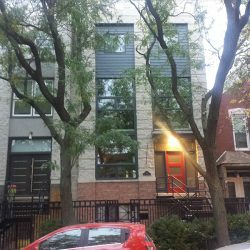 There have been massive leaps forward in the energy efficiency industry, and windows have seen significant upgrades in the years since metal windows were the most common choice. They have been developed to maintain a stronger seal and minimize air leaks as much as possible, so you’re not wasting a bunch of money on lost energy. This also means you can reduce your home’s carbon footprint, taking another step towards a more environmentally friendly life. Those energy efficient windows will also make your home feel cozier in the winter since less heat will be escaping and you won’t have the same draftiness that older windows tend to have. 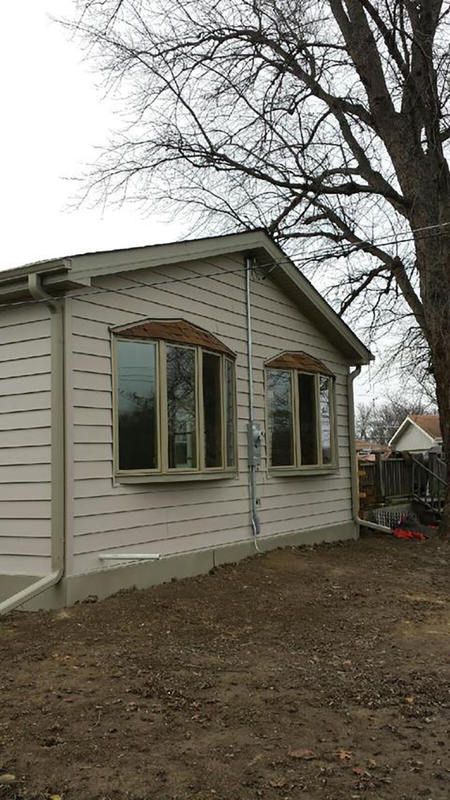 If you want to learn more about upgrading your windows to something more energy efficient, or you just want to improve your home’s curb appeal, call Scotts Construction today! We’ll be more than happy to answer any of your questions. That’s how a window keeps out heat in the summer and cold in the winter!